Reduce hospital length of stay — Get better health outcomes. Stay mobile and independent at work and home. 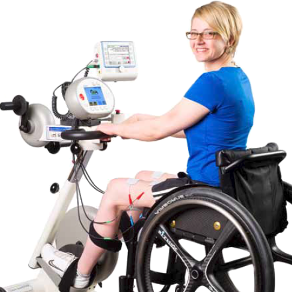 The MOTOmed muvi provides medical movement therapy allowing patients to exercise legs and arms at the same time. This new therapy device allows for simultaneous whole body training. 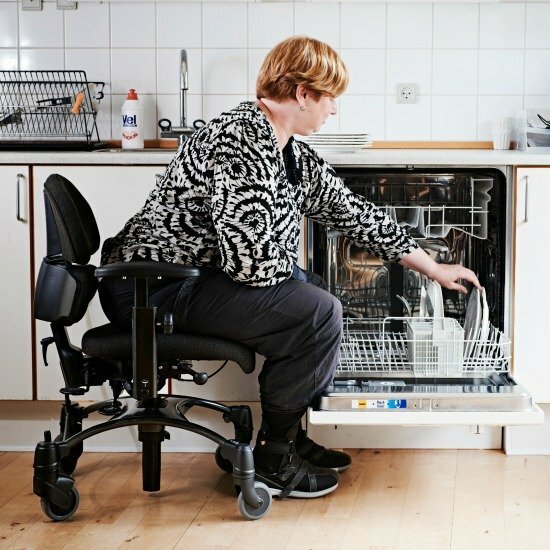 This award winning Danish designed fully customizable chair can help you or a loved one participate in daily activities, maintain a level of independence and reduce the risk of falling. 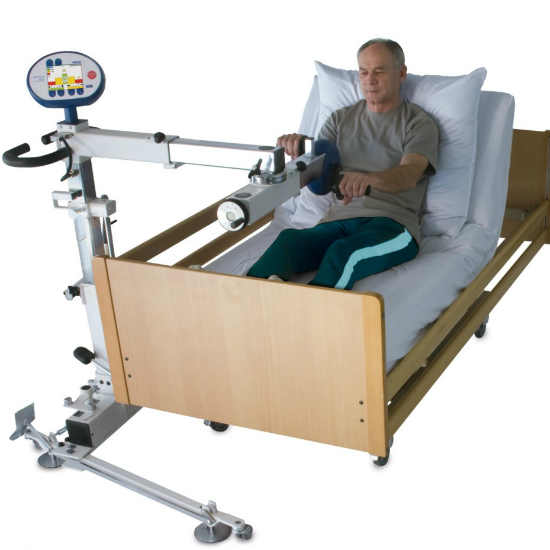 Groundbreaking movement therapy for neurological disorders, orthopedic and cardiovascular rehabilitation. Start recovering and training sooner from the comfort of your chair or bed. 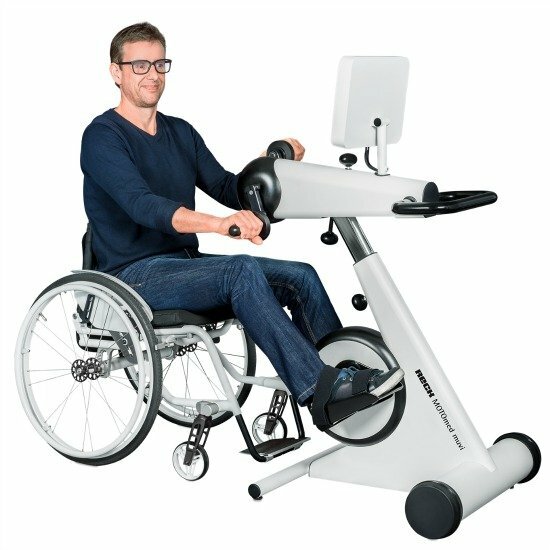 Simultaneously exercise legs and arms improving muscle tone and strength, fewer muscle spasms, and enhances circulation and cardiovascular health. 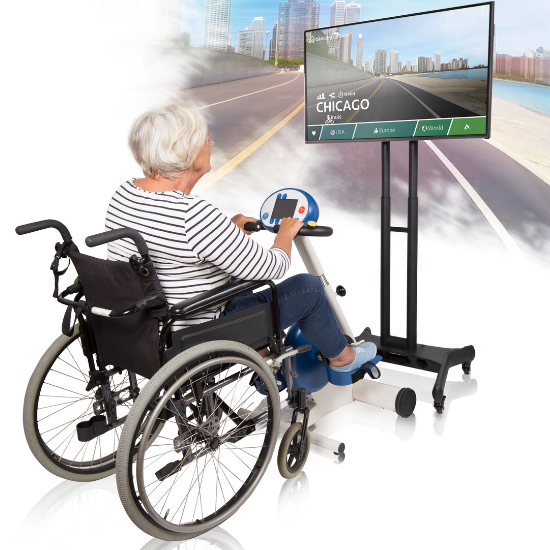 Learn more about the RehaStim and Functional FES technology now. 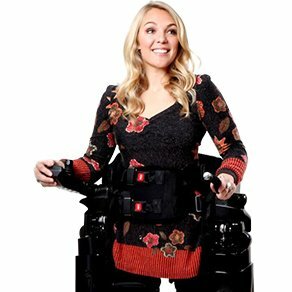 This exoskeleton lifts patients from a sitting position into a supported standing position allowing the patient to participate in physiotherapist designed walking and stretching therapies.